Hopefully you have noticed a few changes at the rue de Lyon in the past few days. We have had a pretty big clean up in an attempt to optimise the gym and create a more functional space for everyone. I will freely admit that cleanliness and rules were not at the forefront of my list of priorities when I opened a gym. I was far more focused on creating a kickass place to train with a warm and encouraging atmosphere. I think like most business owners, I wanted to basically build the type of gym where I wanted to train. That works to a certain extent, but it has taken me a long time to realise that its not enough. What is important to me might not be important to my coaches or members. We will never be perfect, but we do want to have a space where as many people as possible feel at home. This brings me back to the rue de Lyon and the new changes. This is not my work but the work of our newest addition to the staff, Elsa Gonzalez. Many of you already know Elsa as a long time member of the gym and is now working as our Community and Business Manager. As well as working on creating a better space for us to train, Elsa has also introduced the opportunity for you to give us your feedback, taken over our social media and added some very touches to the locker rooms at GVA and 1227. Now that we have a better organised space, we need to keep it that way! 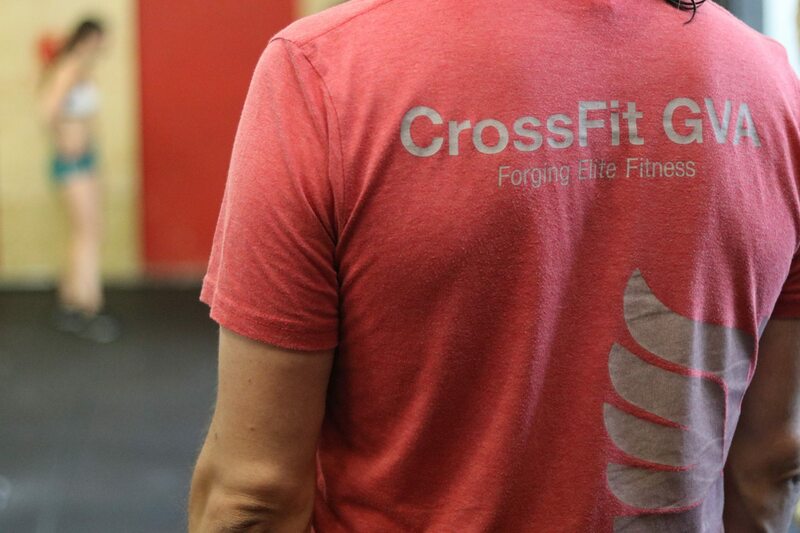 We will be sending out reminders on some of our basic rules to make sure that CrossFit GVA runs smoothly for everyone. We don’t have a ton of rules, and we want to keep it that way, but if everyone follows some basic points of etiquette then we are all better off. Please make sure to put your equipment back after use. If you can’t attend a class, cancel your reservation. We have dedicated spots available for open gym. Please don’t come in during our busiest times (18-19:30) for open gym. Its not fair for those attending the class. Don’t leave your clothes and towels in the changing rooms. They take up place and don’t smell great either!